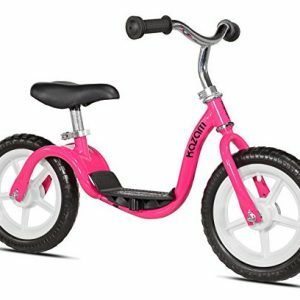 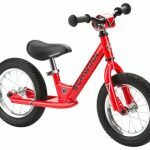 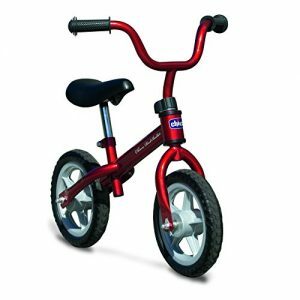 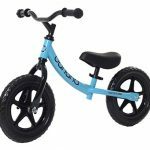 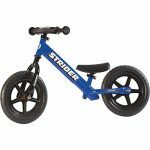 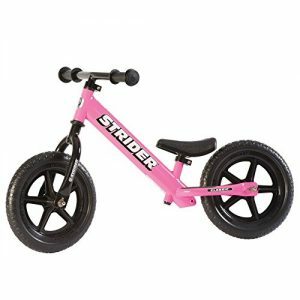 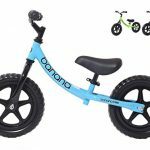 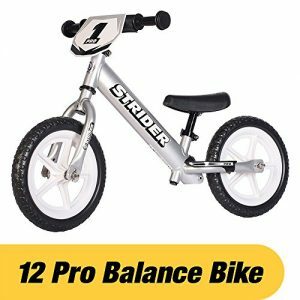 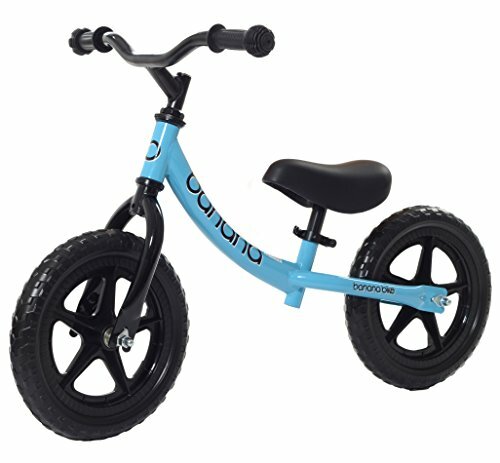 Adjustable Handle Height And Seat Height — This bike can be used for children from 2-5 years old which accompanies them for a long perid of time. 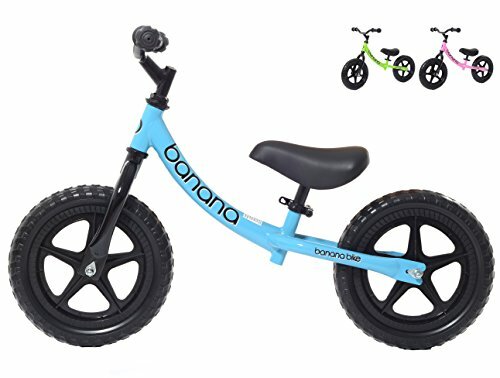 Equipped with inflation-free tire which is suitable to ride on any type of roads—your children can venture to anywhere. 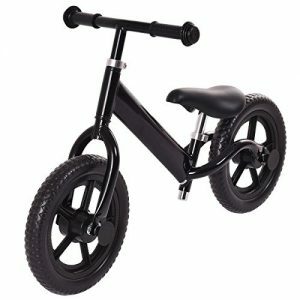 The shape of seat is well-designed which ensures that your children will not slip off when riding downhill. 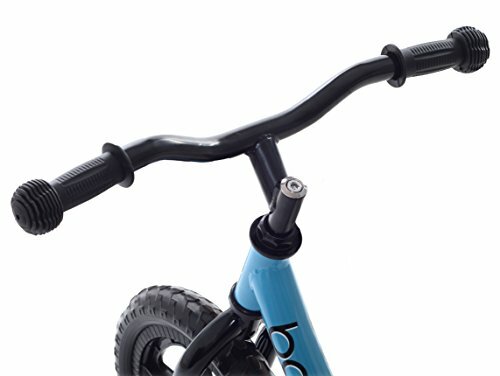 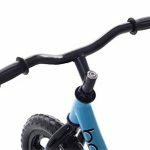 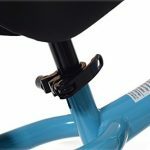 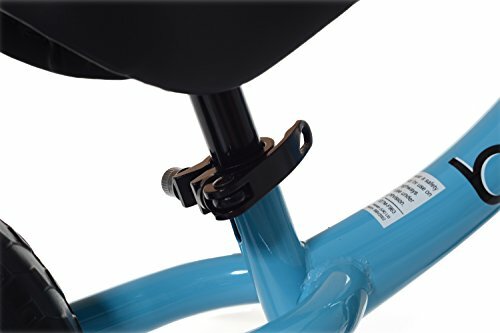 Anti-skidding handlebar makes your children control it easily.